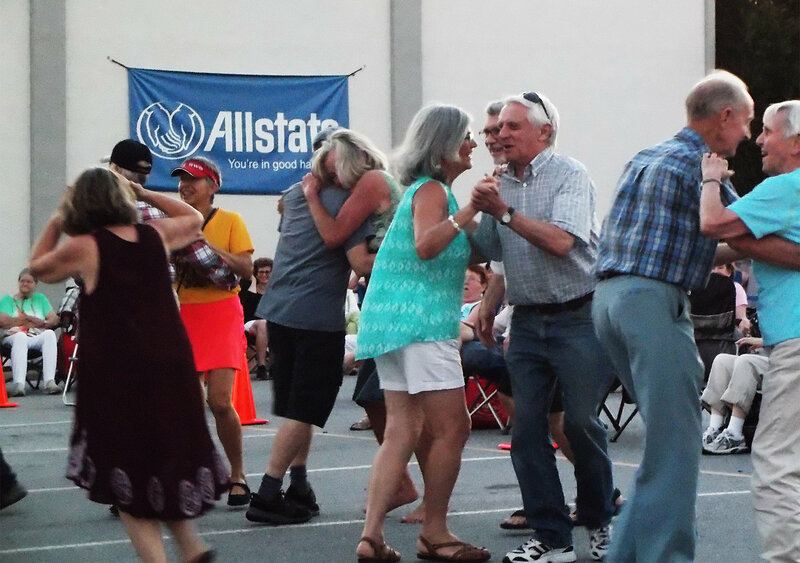 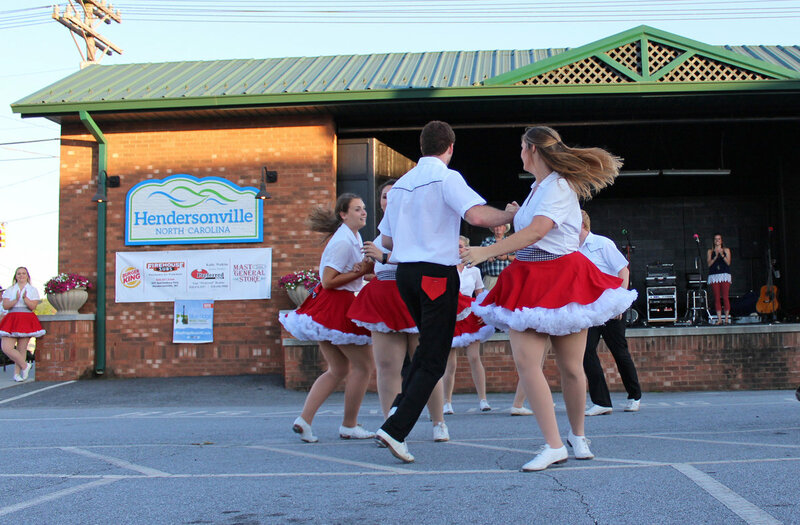 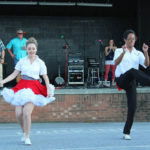 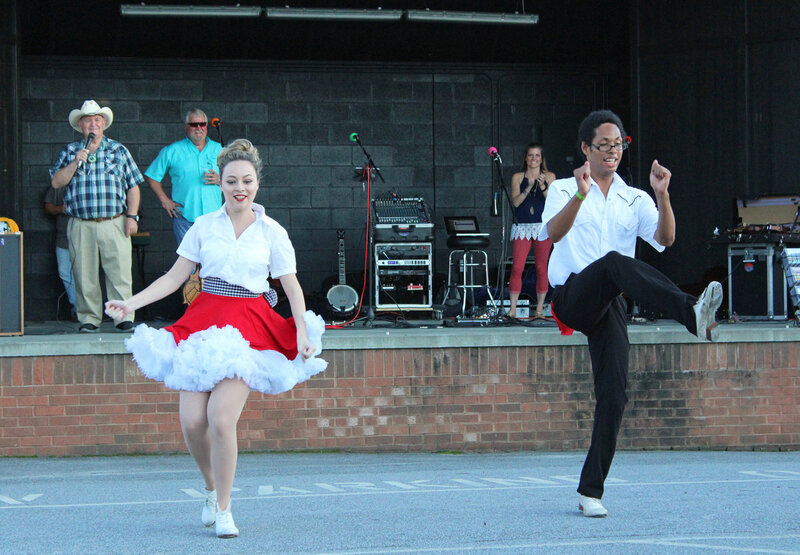 A celebration was held on July 9 as Hendersonville’s Street Dances kicked off their 100th anniversary season. 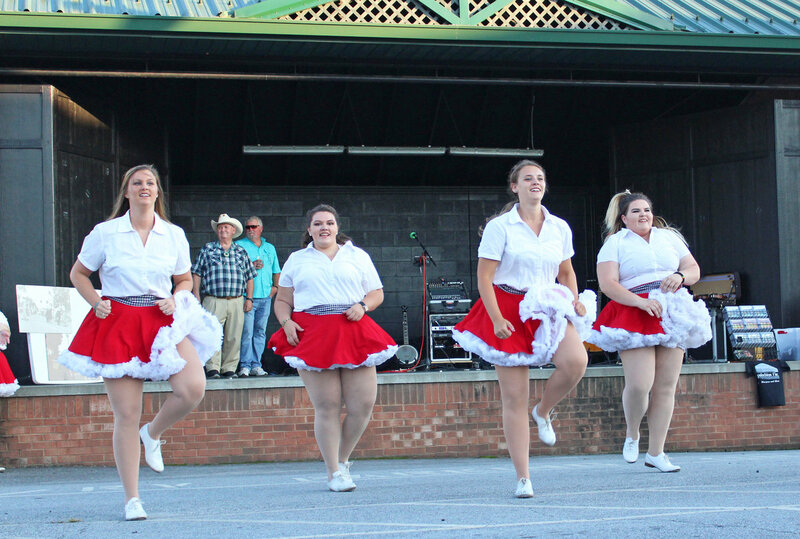 The dances were launched in 1918 as soldiers returned home from World War I and have continued since. 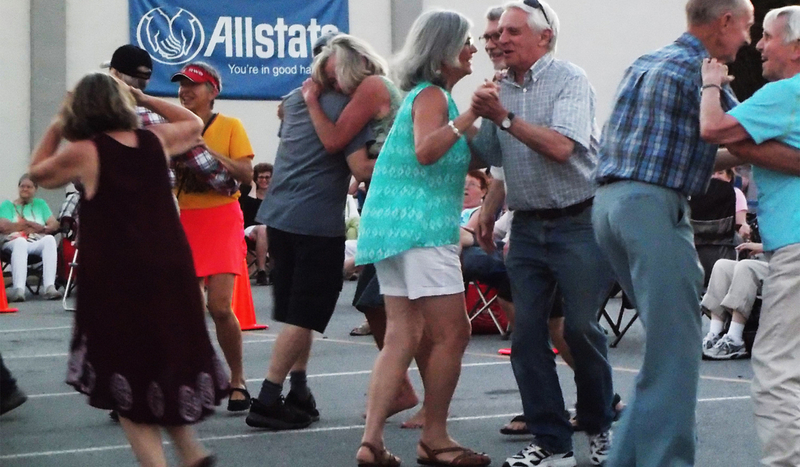 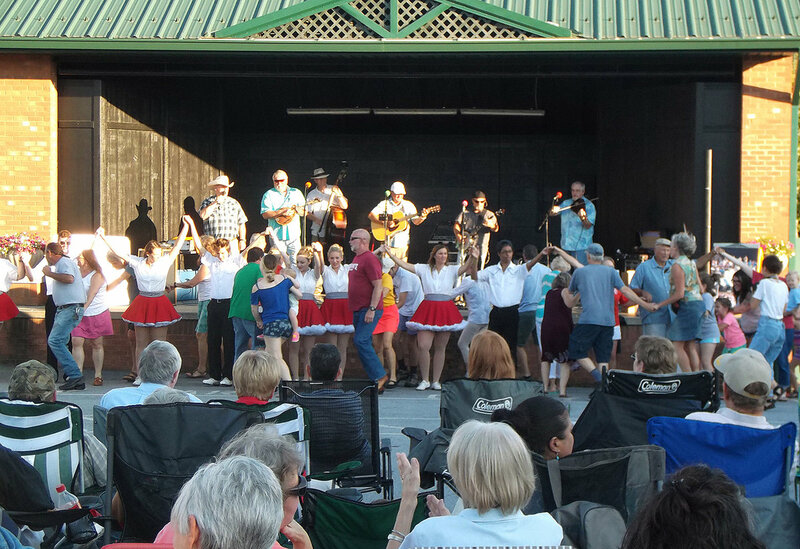 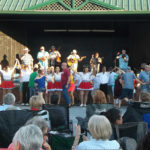 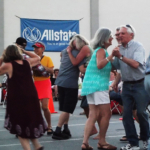 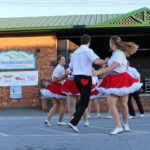 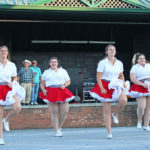 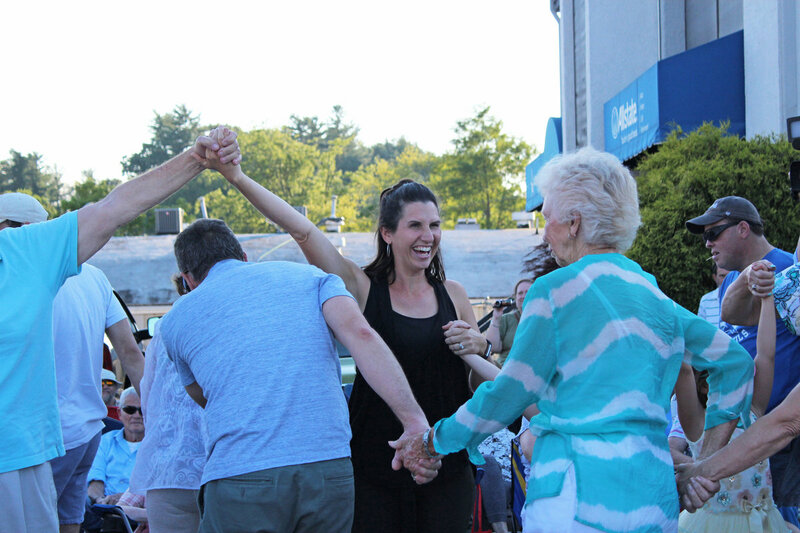 They take place Monday evenings from early July through mid August and involve traditional square dancing, clogging and bluegrass music.